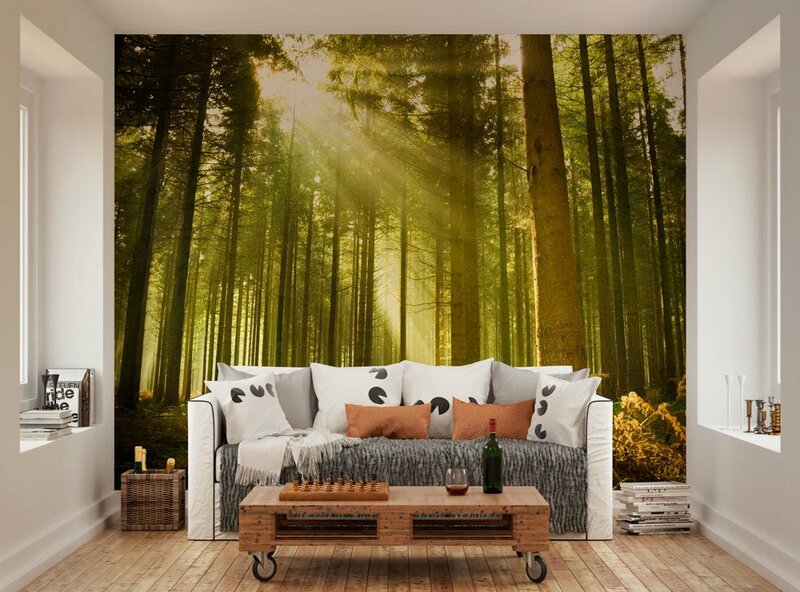 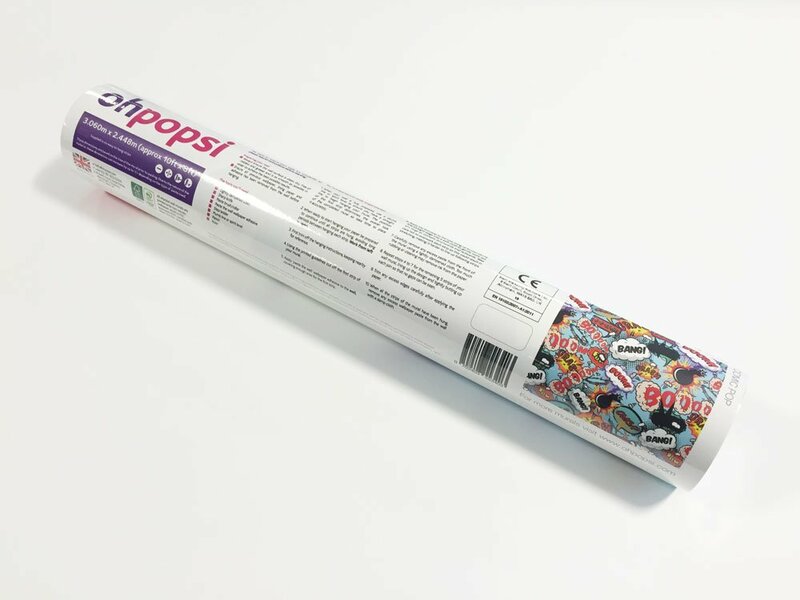 Create a stunning feature wall in any room of your home with the ohpopsi evergreen wall mural. 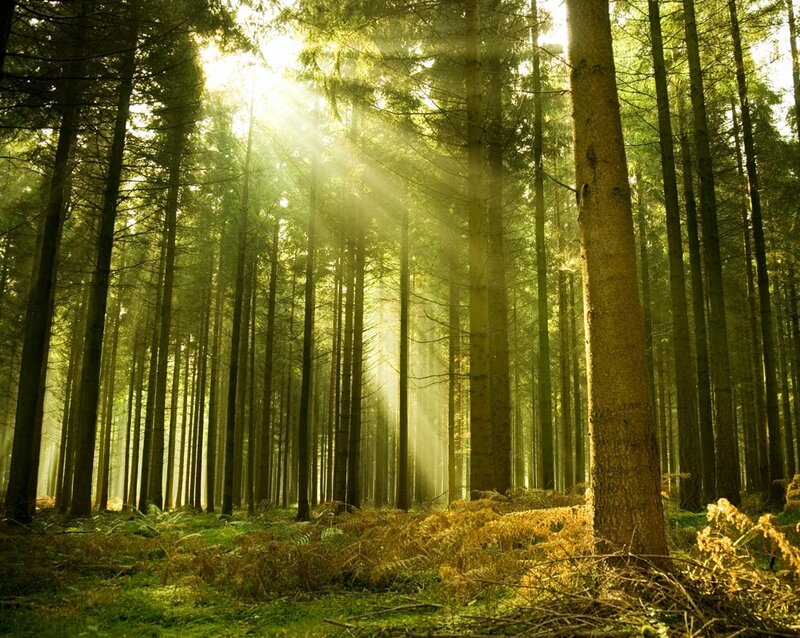 Sunlight streams through the canopy this beautifully peaceful forest highlighting the whole spectrum of greens in one of nature’s most glorious scenes. 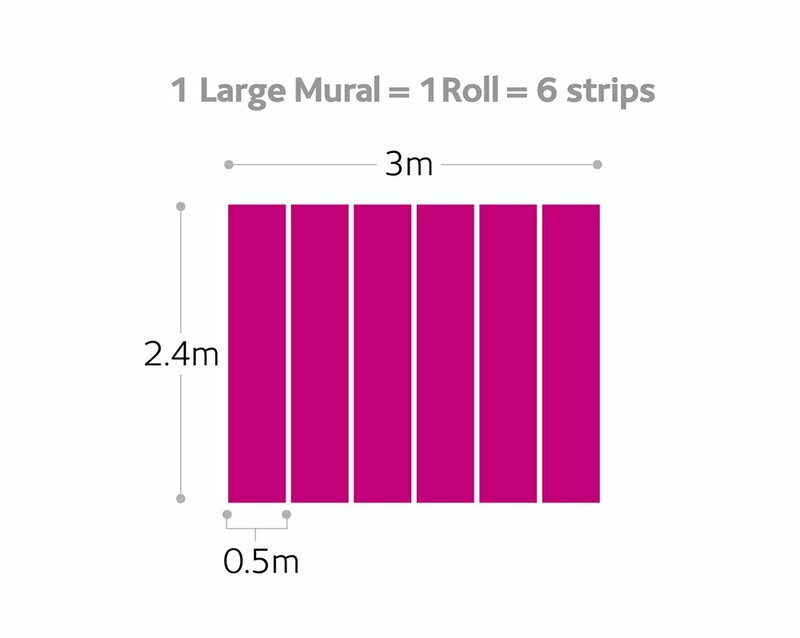 A truly stunning mural which will add a sense of depth and drama to any room.